A number of redundant signal boxes were due for demolition as they had reached the end of their life. 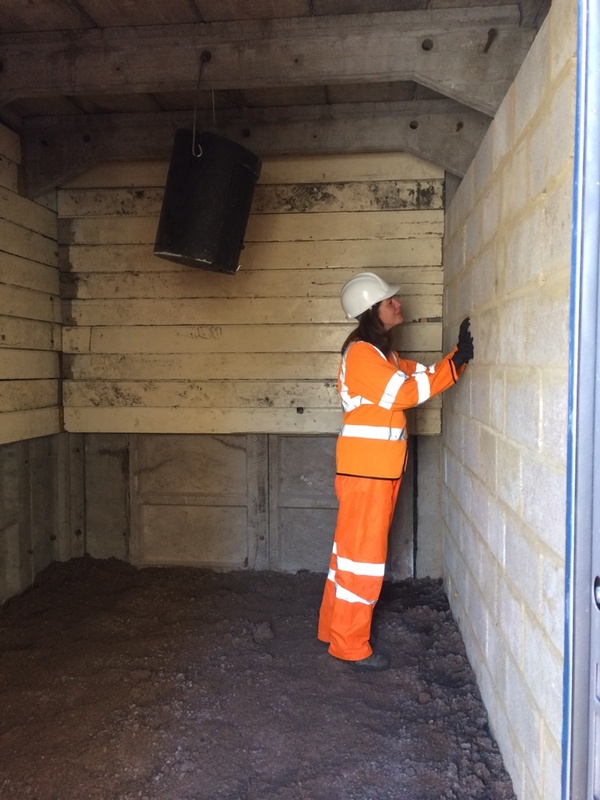 New Leaf Ecology was commissioned to carry out building inspections of signal boxes in Dorset and Surrey to identify potential for roosting bats. Where roosting potential was identified emergence surveys were carried out and precautionary measures for demolition were recommended. 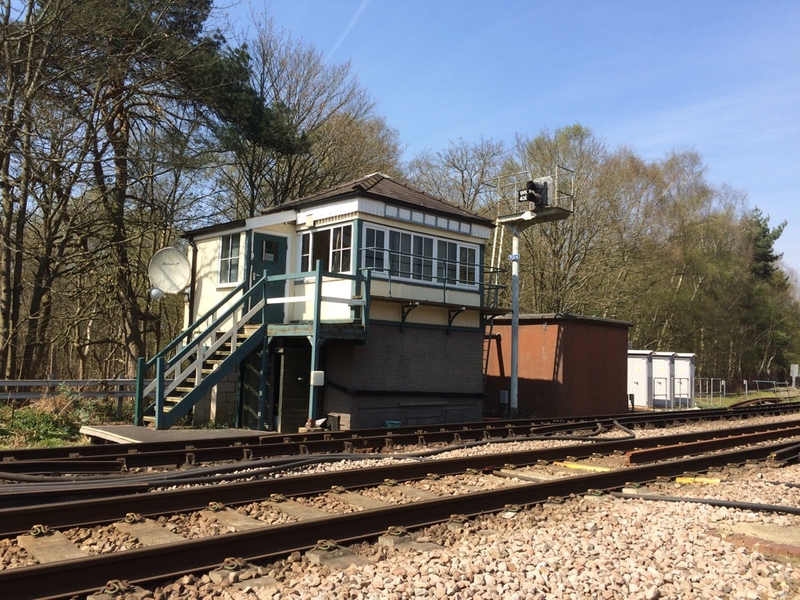 At Ash Vale in Surrey, it was possible to retain the relay room adjacent to the signal box and convert this into a bat house. 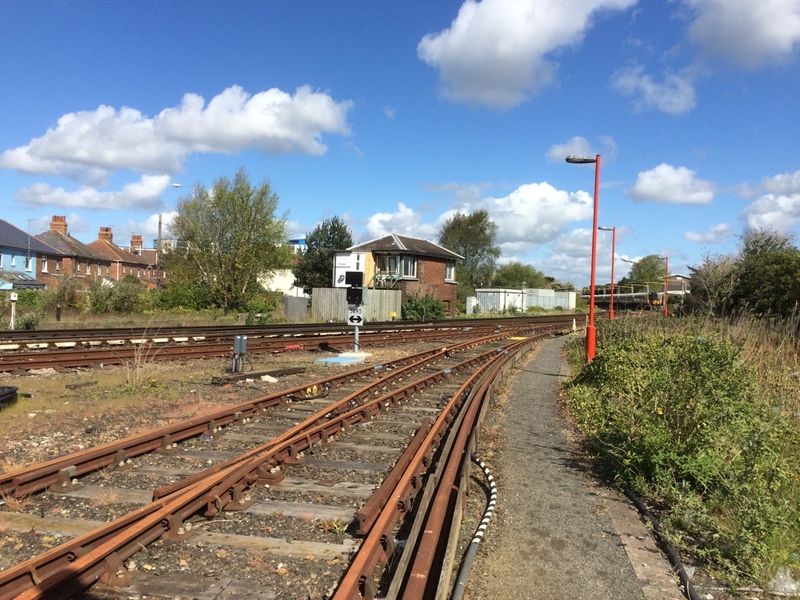 New Leaf Ecology worked with Network Rail to develop enhancement measures to be incorporated. To determine if the enhancements have been successful New Leaf Ecology is carrying out monitoring of the bat house on behalf of Surrey Bat Group and Network Rail. The first monitoring visit was carried out in autumn 2016 with evidence of bats found.